In Asian kitchen Curcuma is one of the most important spices, and used in almost all dishes, including curries, rice dishes, and meat dishes. It is one of the standard ingredients of curry powder. 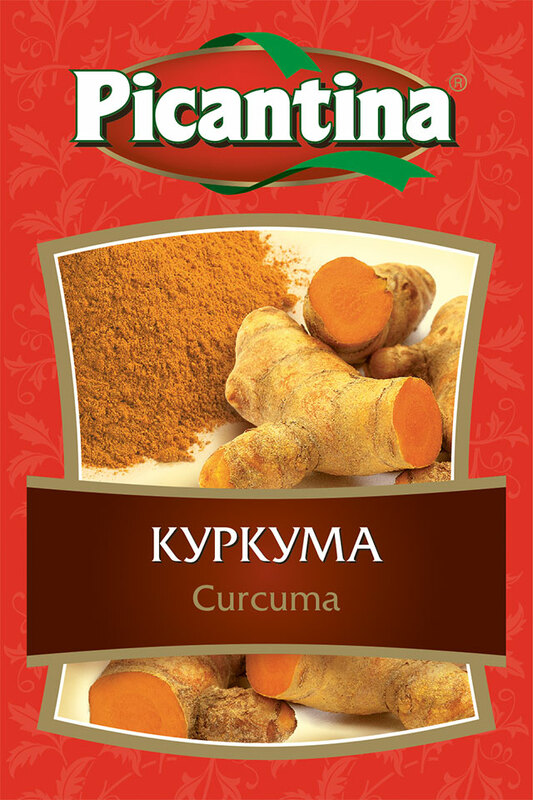 In the West, curcuma is often used as a dye for foods such as mustard or pasta.